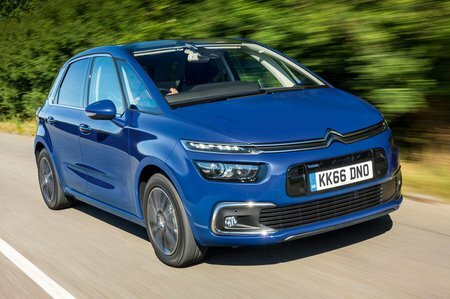 Citroën C4 Spacetourer 1.2 PureTech 130 Flair 5dr 2019 Review | What Car? What Car? will save you at least £6,231, but our approved dealers could save you even more. This range-topping model features a reversing camera, keyless entry and start, blindspot monitoring and a panoramic sunroof, but it pushes the price up too much in our opinion.